I had some people tweeting at me about display errors: if you’re seeing something funky, please take a screenshot, tell me which browser you’re using, and flick it over to me! We want everyone to have a great experience, so it would be awesome if you could help us out! 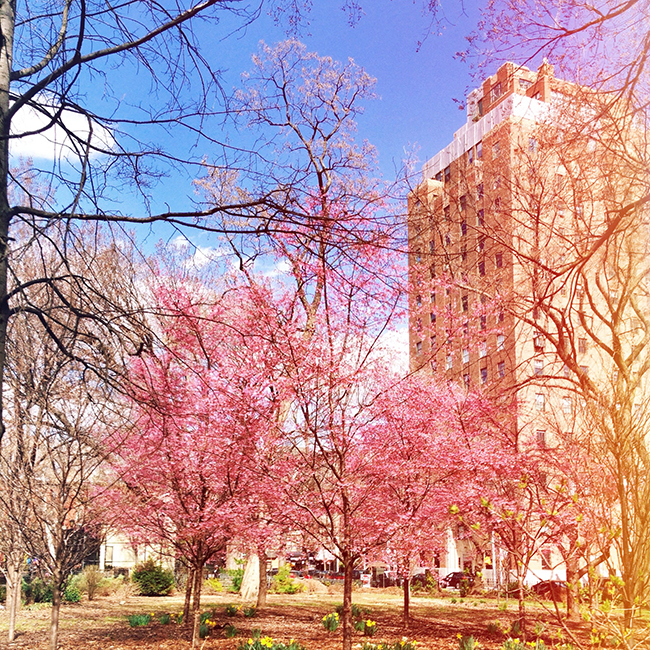 There’s definitely something about seeing pink trees that flips your script… Just imagine me walking around like a cartoon character with hearts in my eyes 24/7! J’adore… Late-night brainstorming sessions with Gabby Lady Grey Lavender and Coconut Vanilla tea with Veronica Varlow Real life ghost stories Learning how to do my own gel manicures! Going a little bit nuts pinning wicked art last night Loading up on crystal jewellery for good luck …And getting a whole lot of wonderful news (coincidence? I think not!) This time next month, I’ll be in San Francisco, about to teach a Blogcademy class! Pharrell’s new album, G I R L High-fives Oatmeal every morning Reorganising my closet: today is the day I start switching out my winter items! (Finally!) Sending love beams through Twitter Taking chances and seeing the pay-off Everything coming back together — it has been a rough few months but life definitely took a turn for the better this week! Excitement ++ I actually got to leave the house in a t-shirt on Tuesday! Watching the trees in Tompkins Square Park explode into a cacophony of pink Phil Collins Finally getting around to watching Anchorman 2: it was stupid, but I laughed out loud several times Feeling inspired and full of hope and love You guys! I love you all so much. I hope you can feel it coming through the screen! By the way, if you’re interested in giving sugar the boot — or even learning how to reduce its stranglehold on your life! 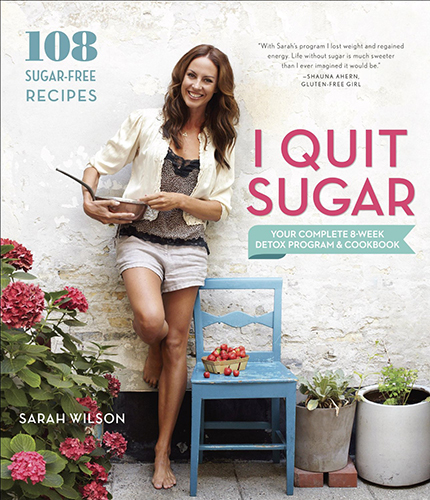 — I must recommend Sarah Wilson’s brand spanking new book, I Quit Sugar: Your Complete 8-Week Detox Program and Cookbook. It’s an insane bestseller for a reason. Go get it! What are you in love with? Go shout it from a rooftop! 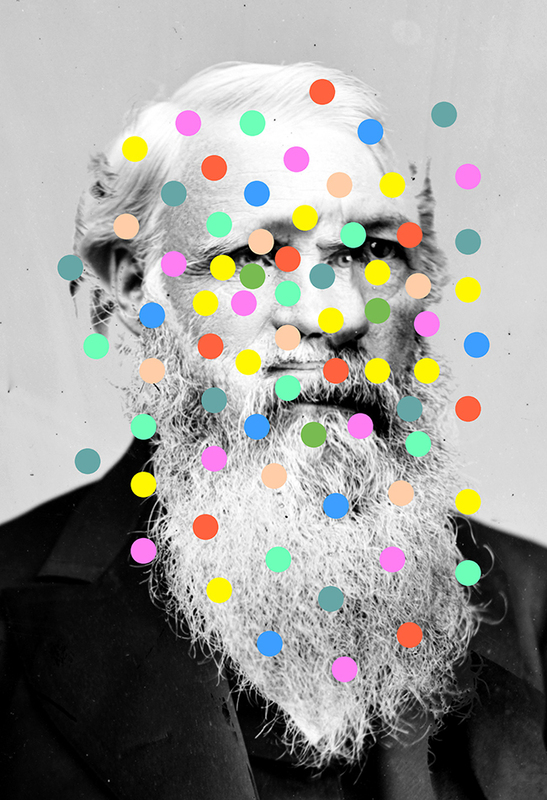 Top image by Tyler Spangler. « Need A Miracle NOW?